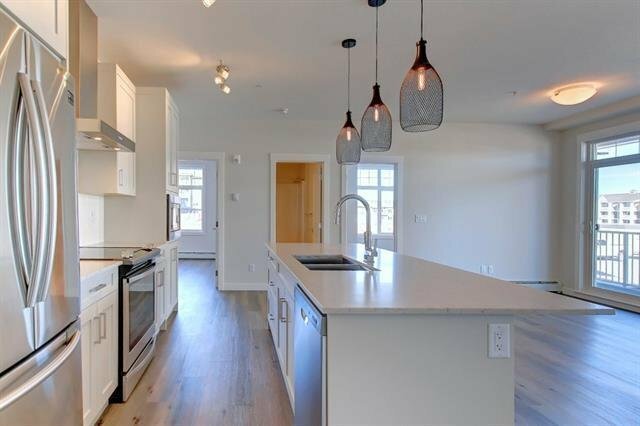 Welcome to "The Cohen" one of Logel Homes largest and most popular plans. 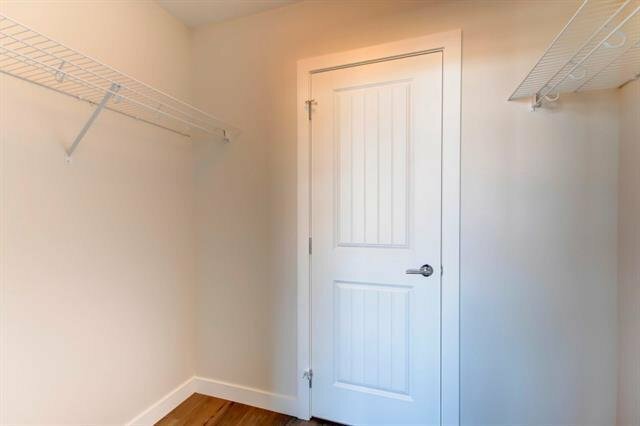 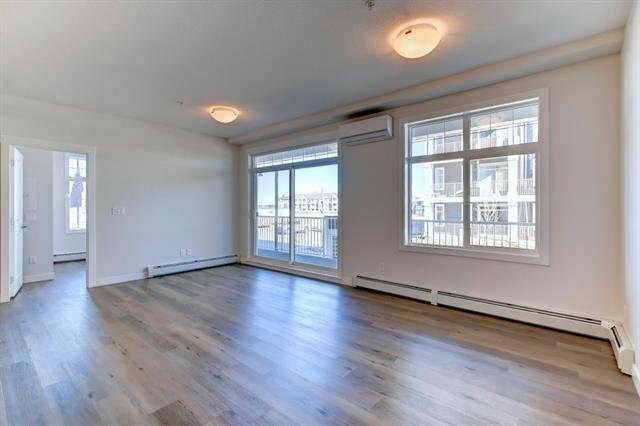 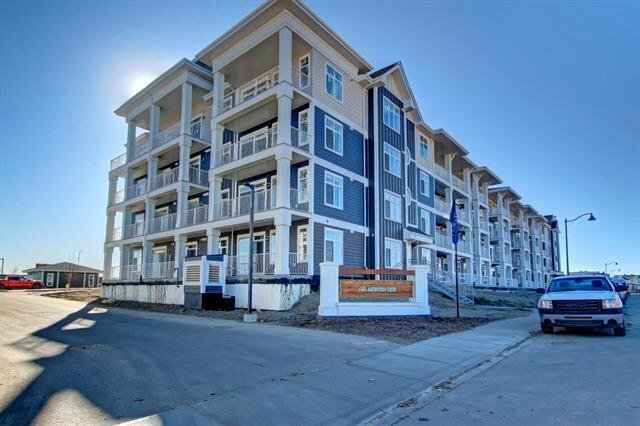 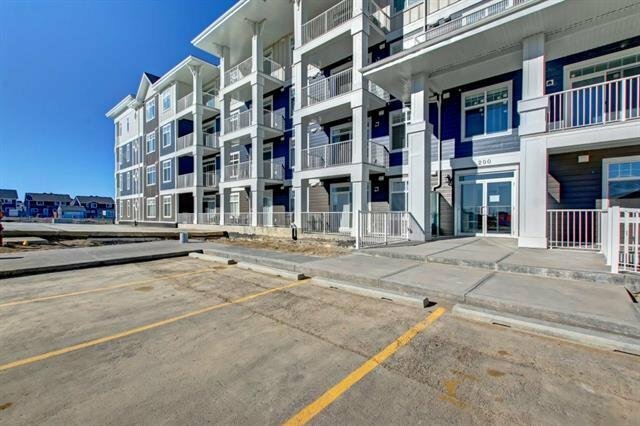 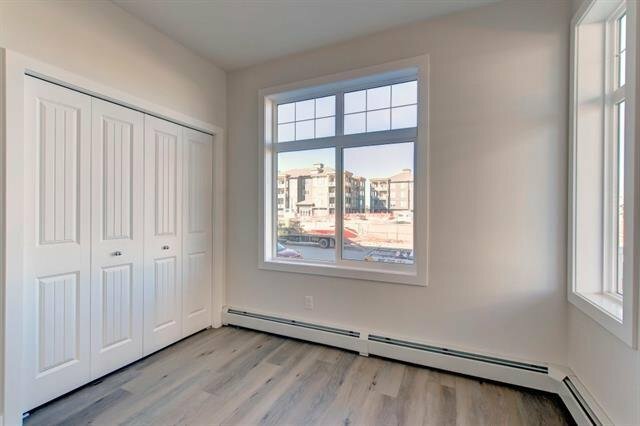 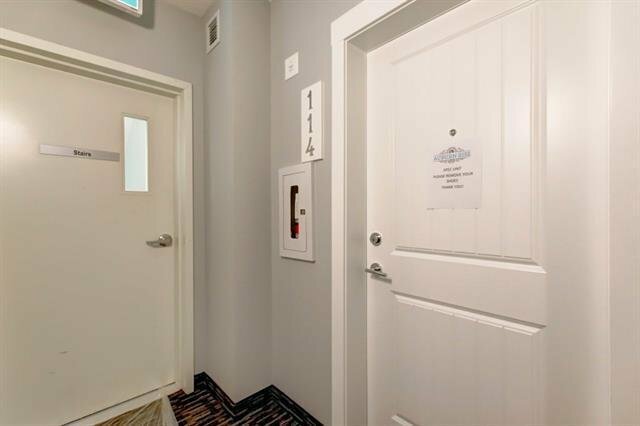 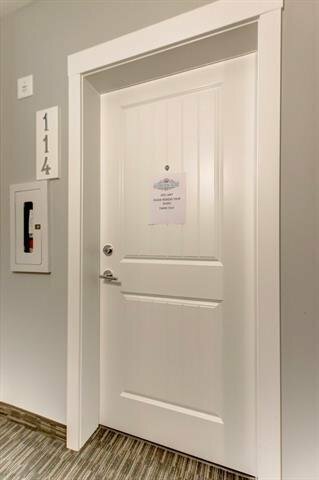 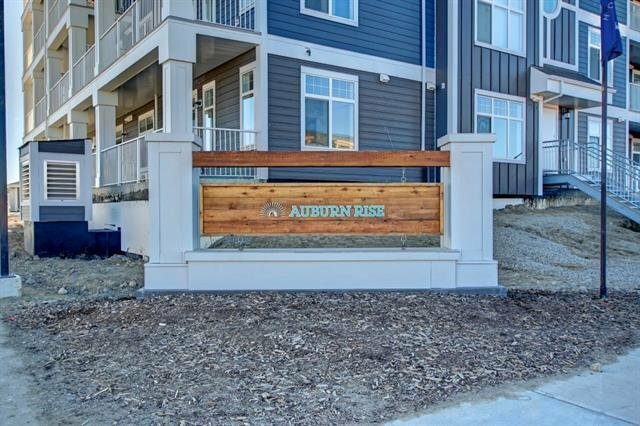 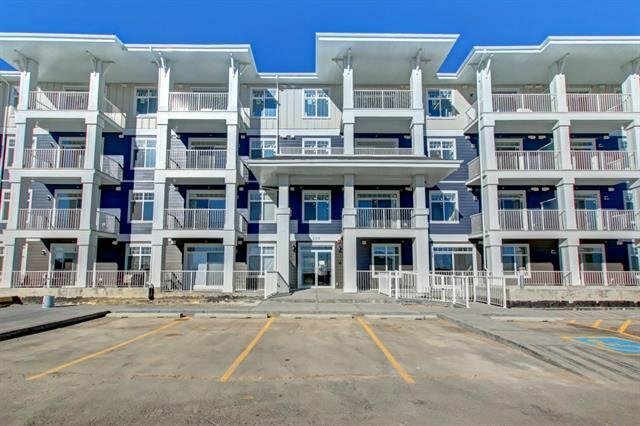 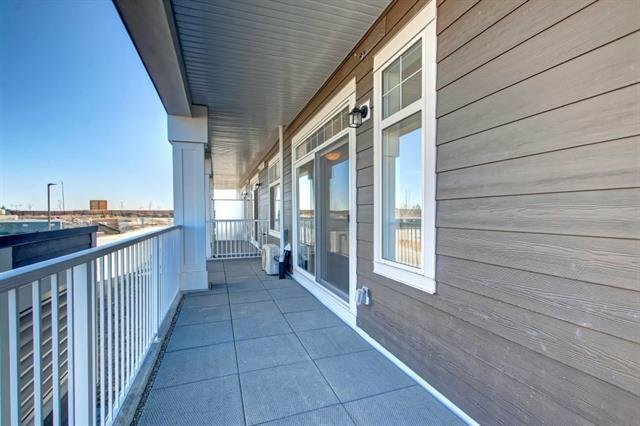 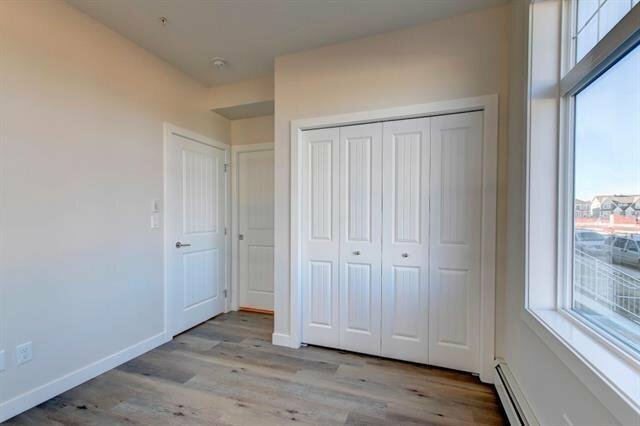 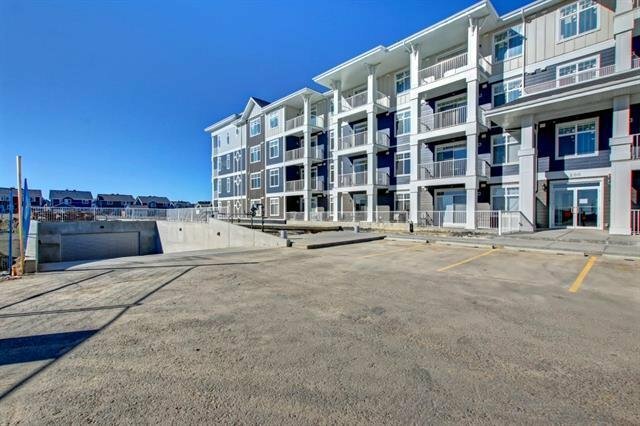 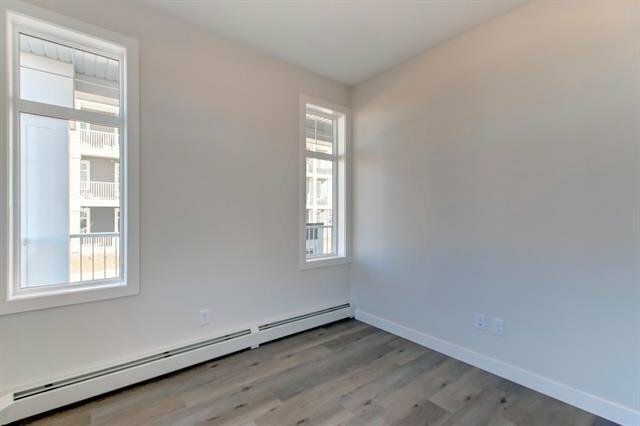 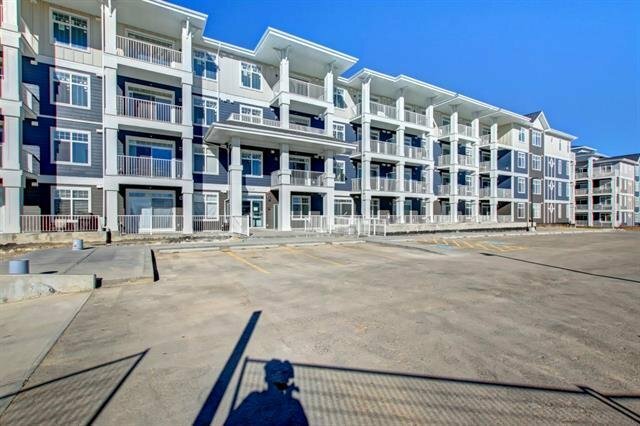 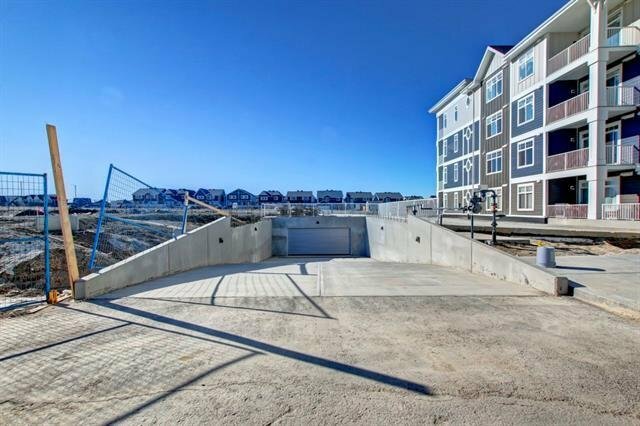 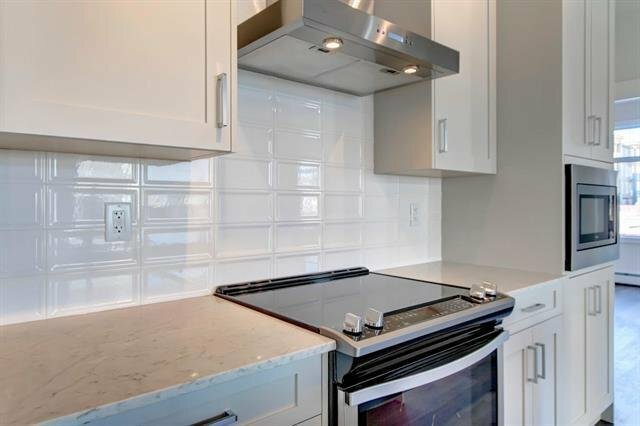 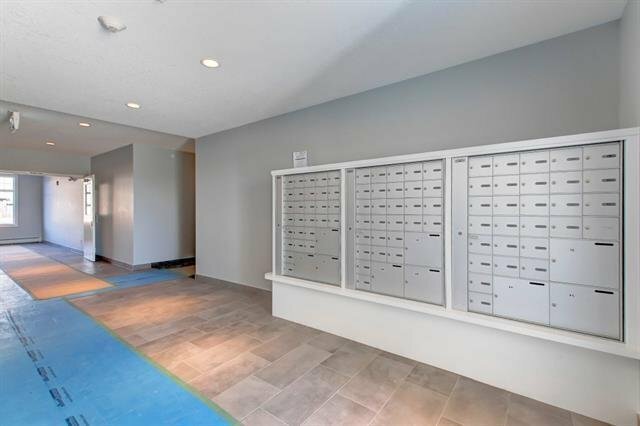 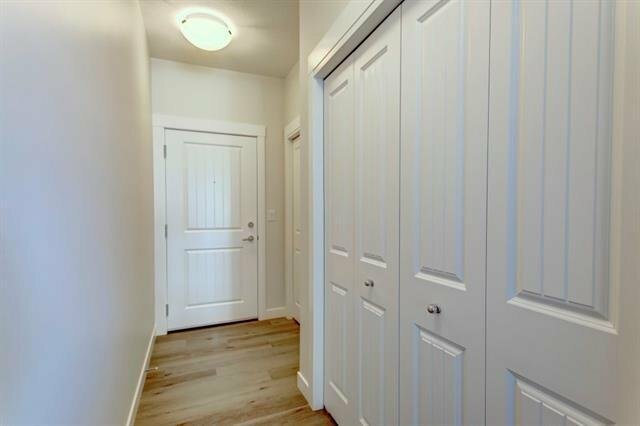 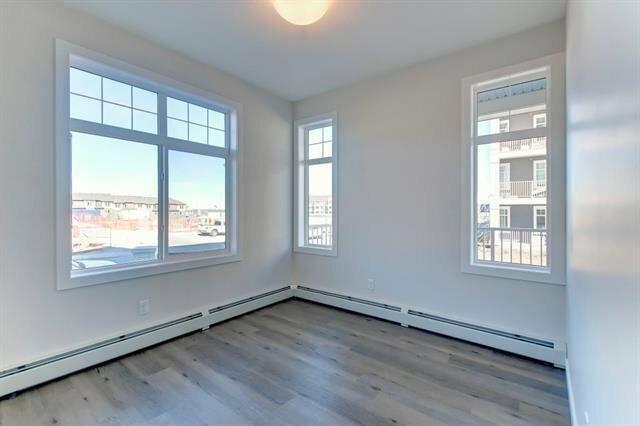 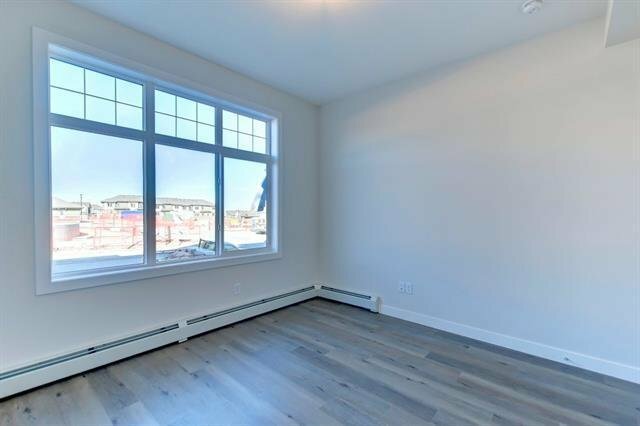 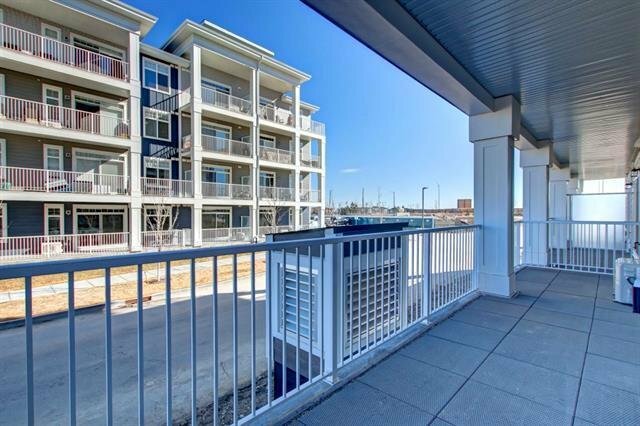 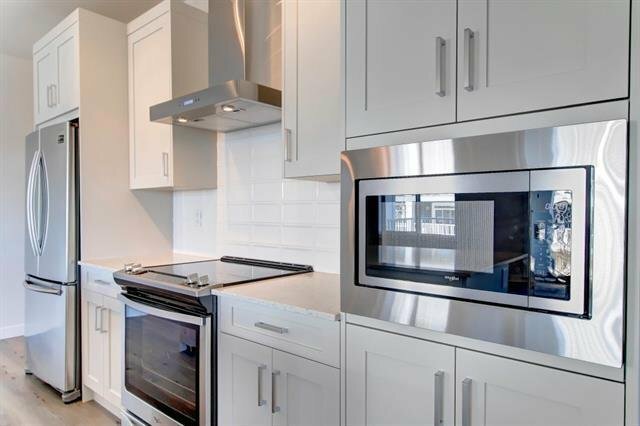 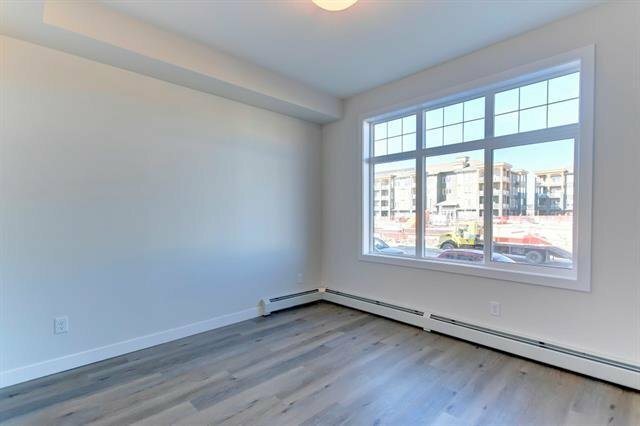 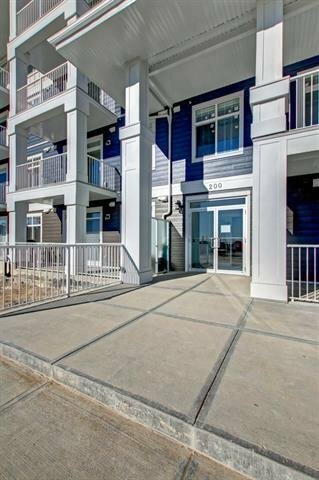 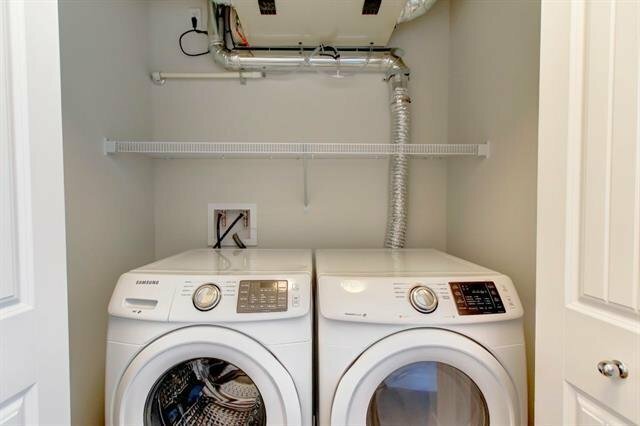 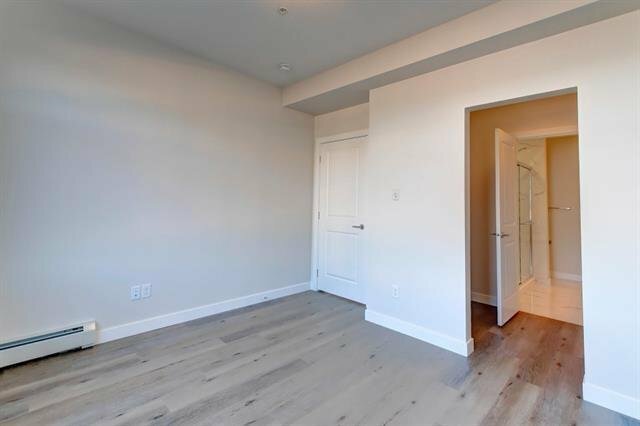 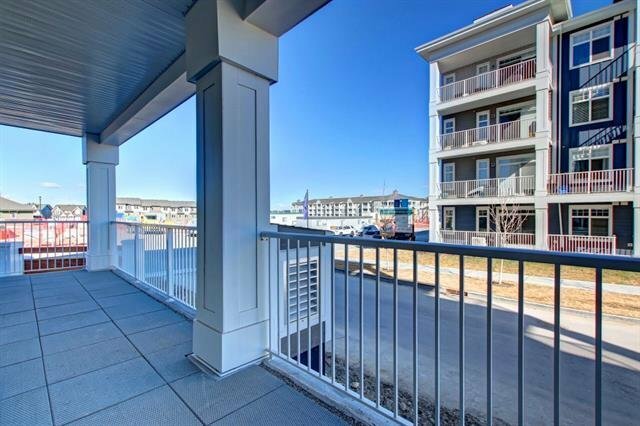 This two bdrm, 2 bath corner unit has been substantially upgraded from Logel Homes already industry best standard specs. 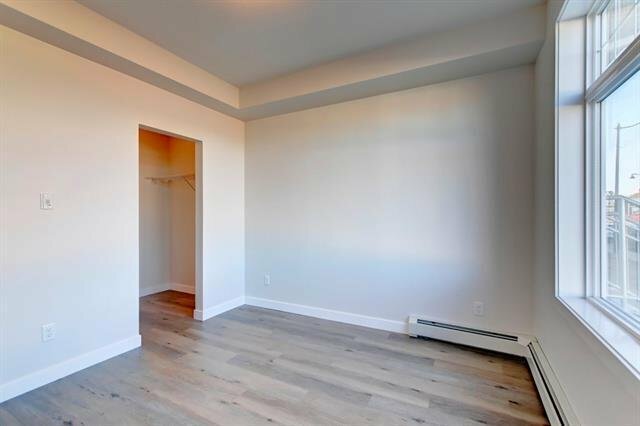 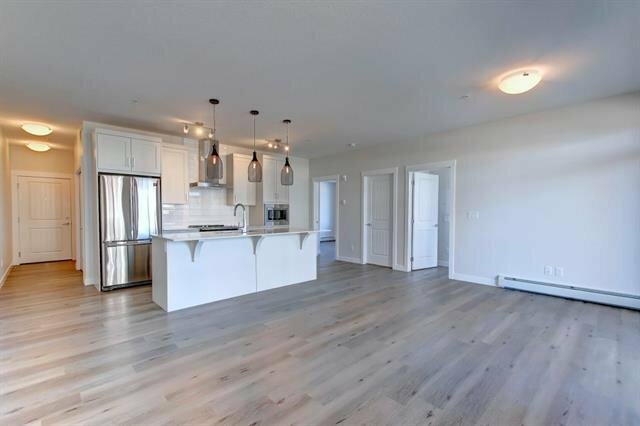 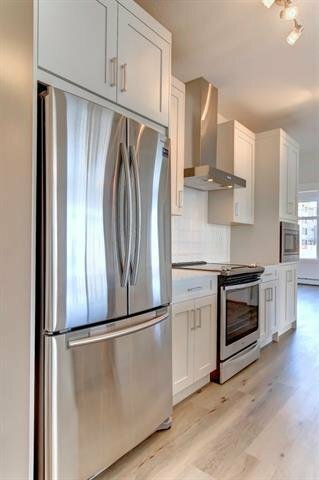 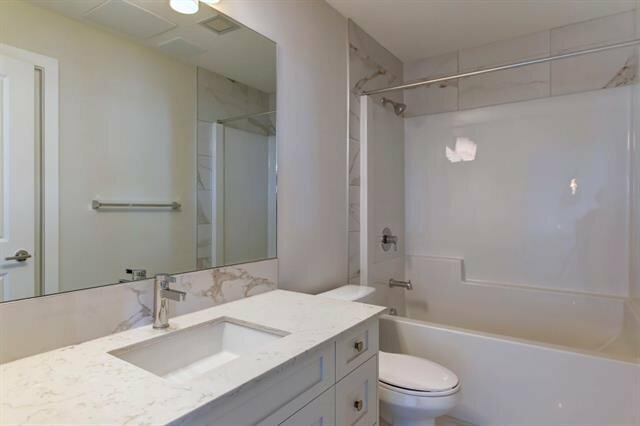 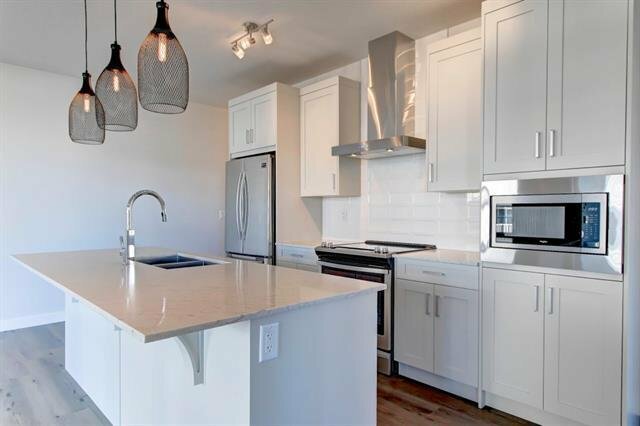 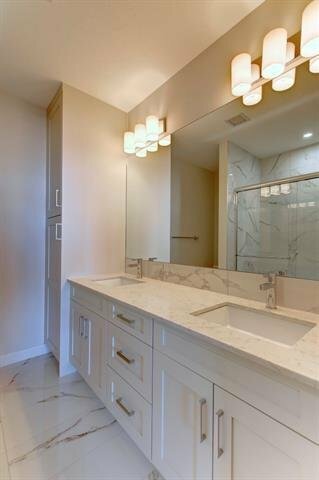 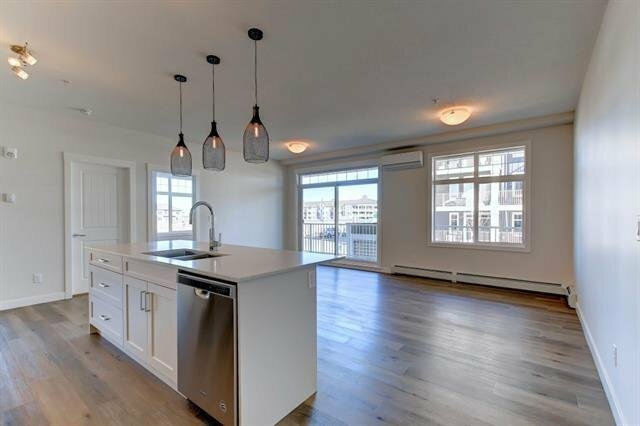 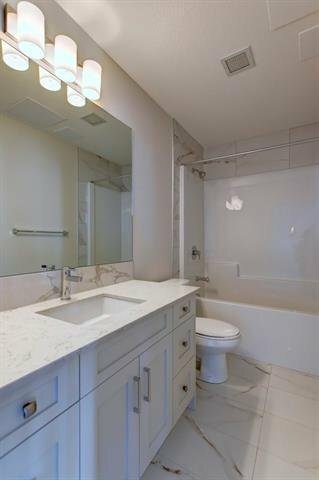 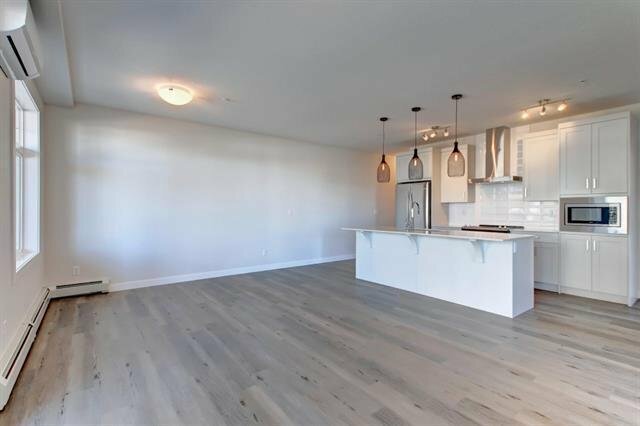 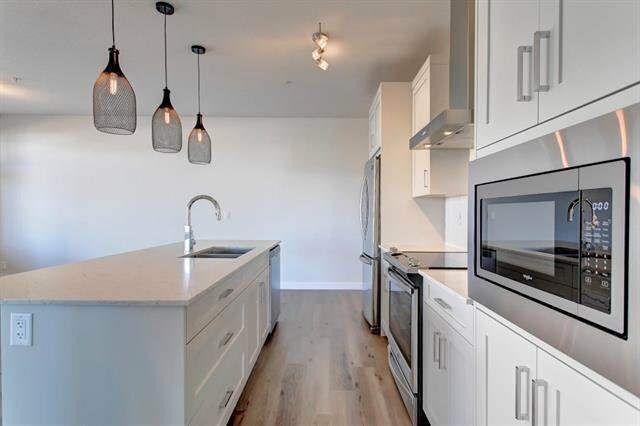 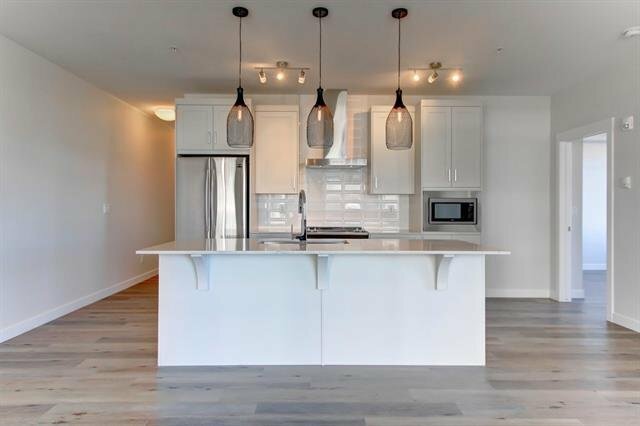 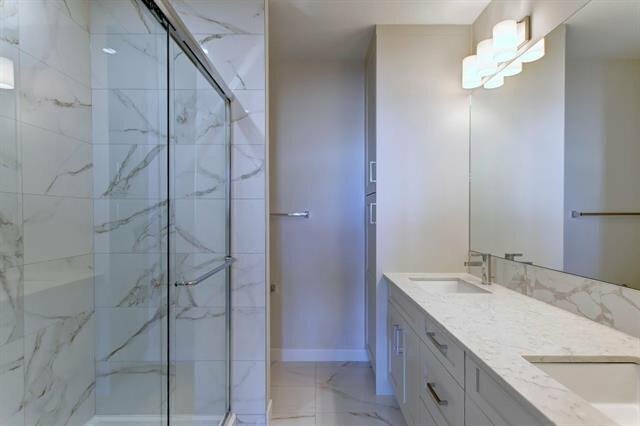 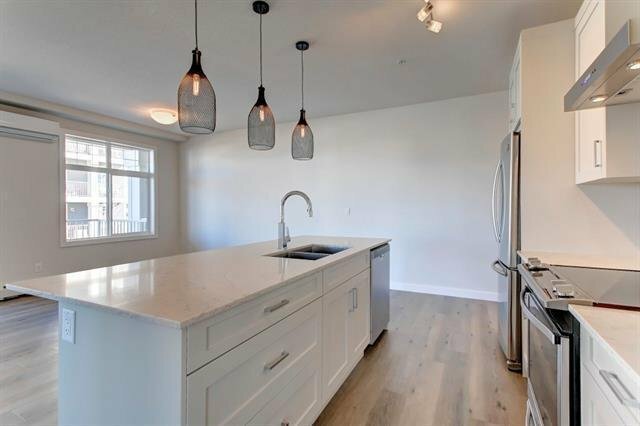 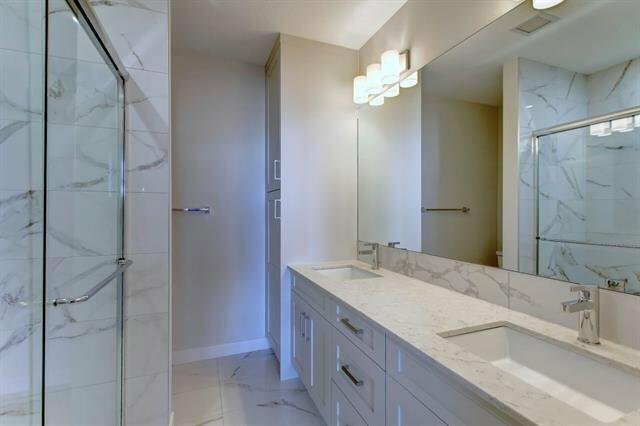 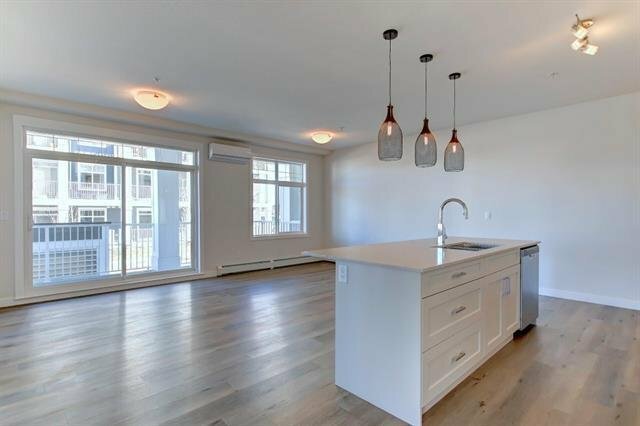 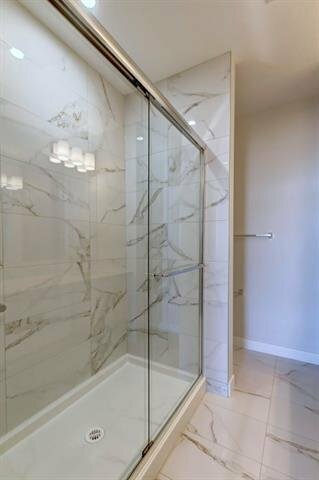 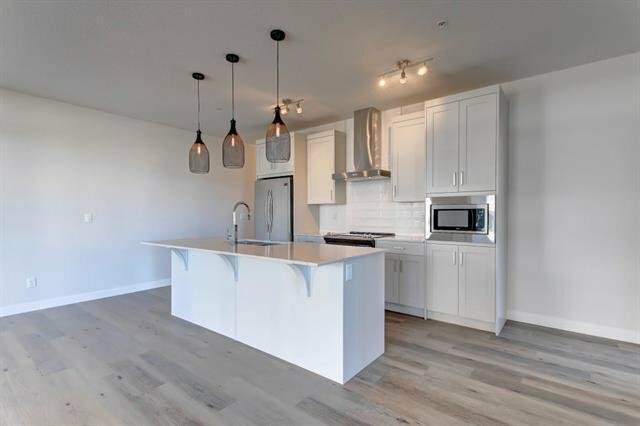 Things such as pendant lighting, tiled baths, frameless glass shower in the master bath, upgraded stainless steel appliance package, low maintenance padded luxury vinyl plank flooring, air conditioning, underground heated parking. 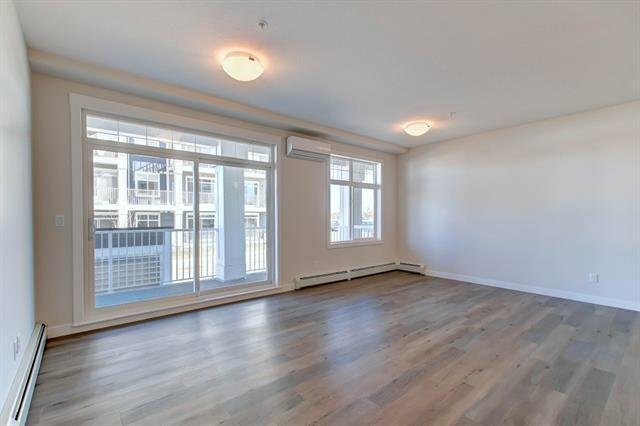 As always GST (rebate to builder) legal fees, and the first year of Telus TV/Internet are included on all owner occupied units. 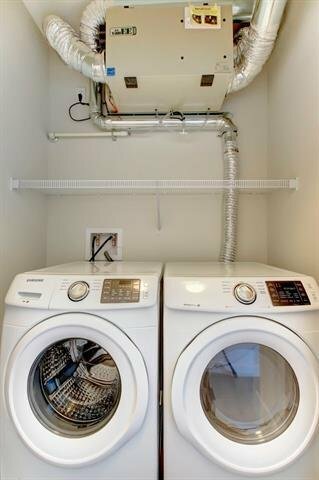 Add in Logel Homes exclusive award winning customer care program and it is a winning combination. 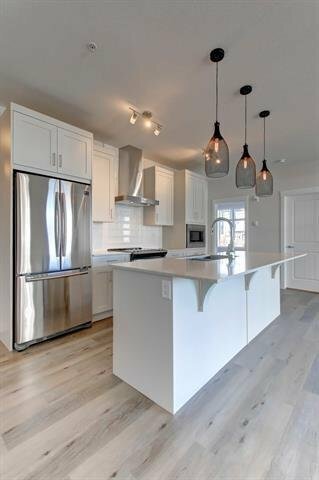 Logel Homes has been nominated for a record 17 Bild awards. 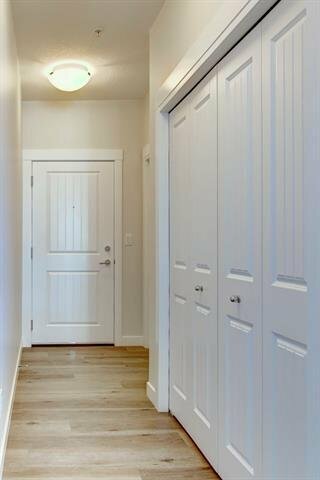 Why not come and see for yourself why!